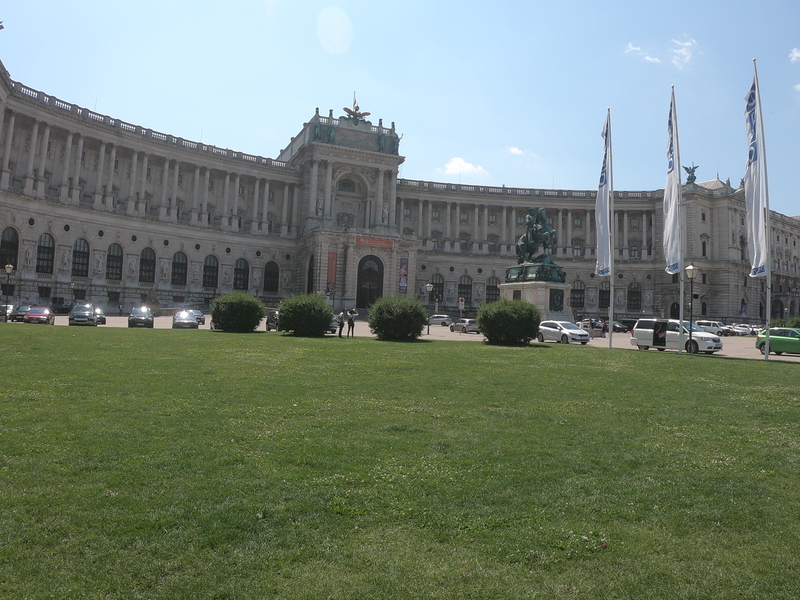 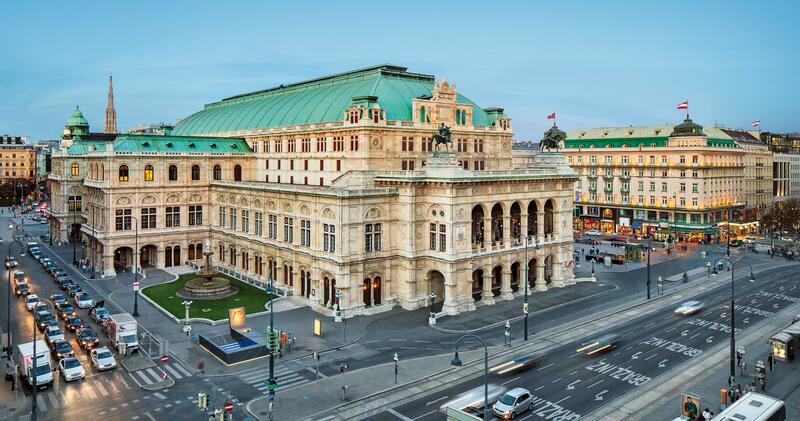 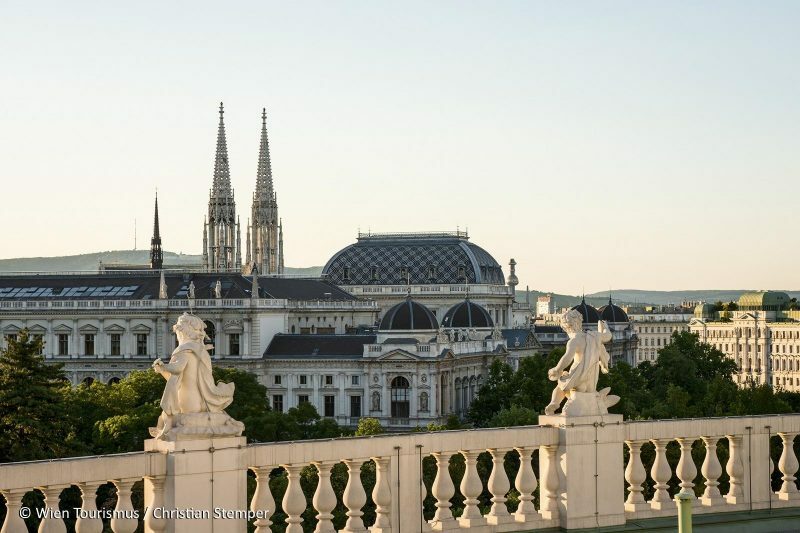 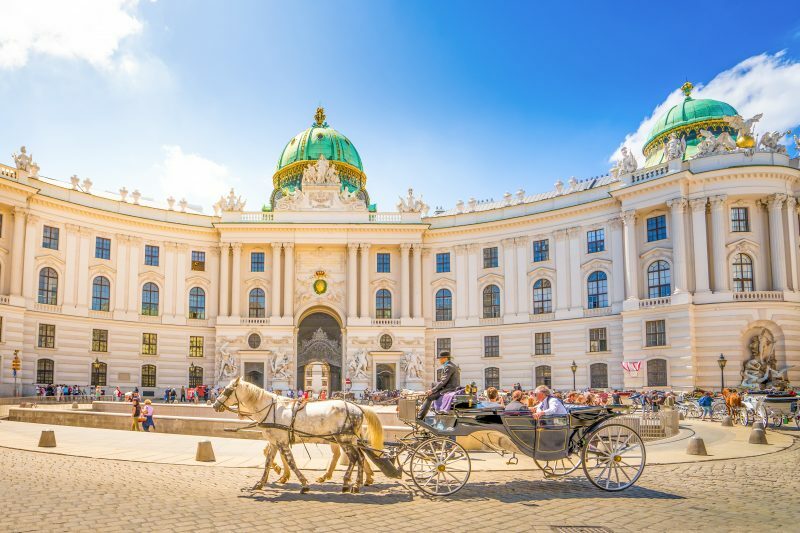 Enjoy the best tour in Vienna! 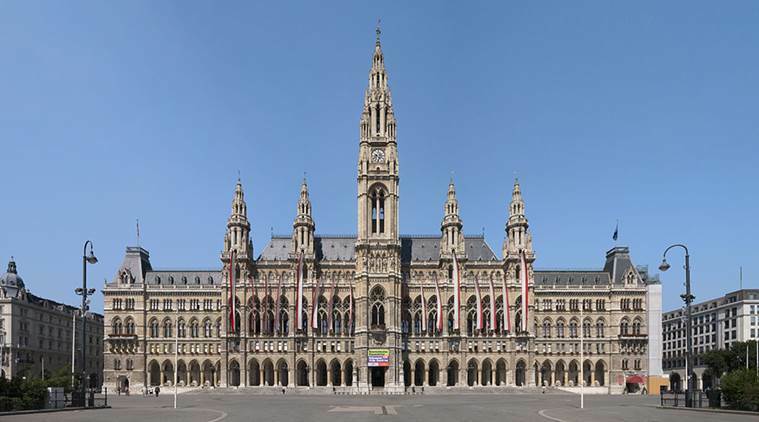 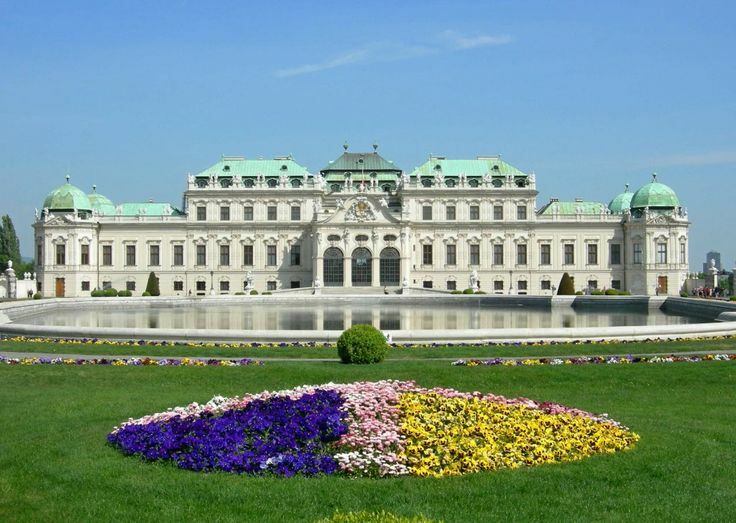 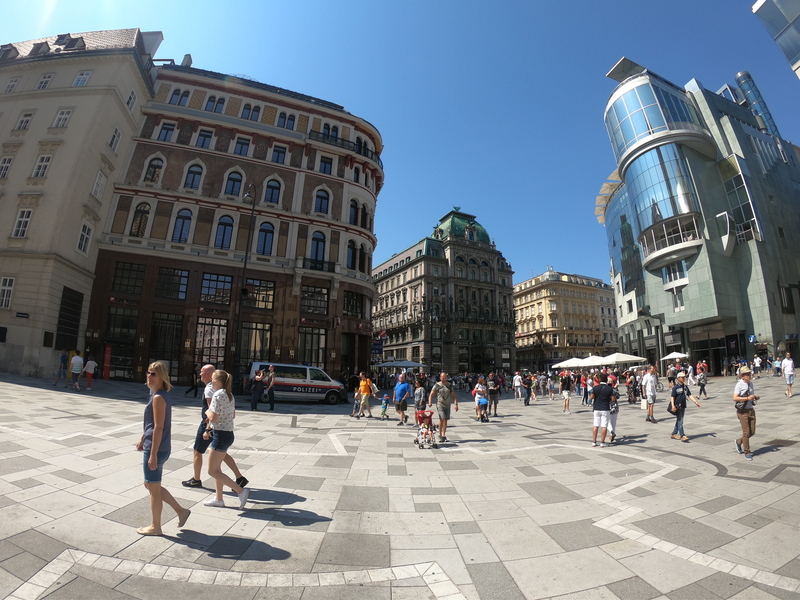 One day trip from Bratislava to Vienna with hop on/ off tour in Vienna is the bargain for those who want to discover beauties of Vienna from Bratislava. 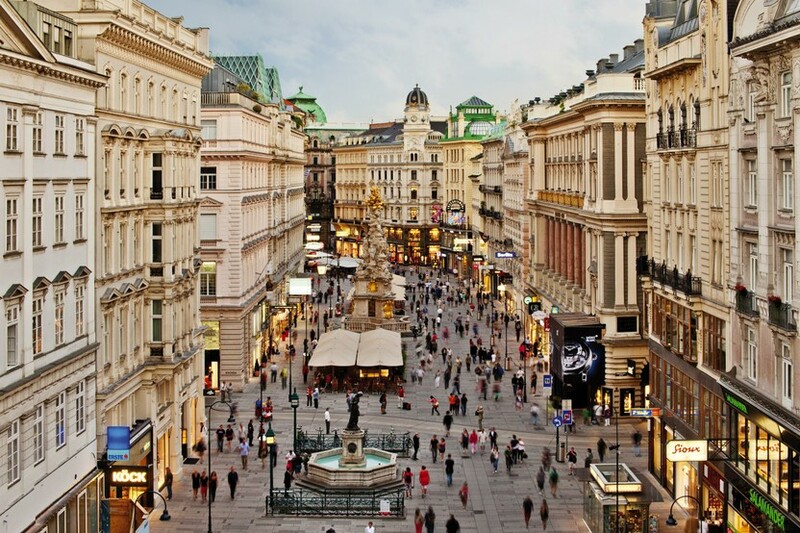 Vienna is located just one hour by bus from Bratislava – two the closest capital cities in Europe. 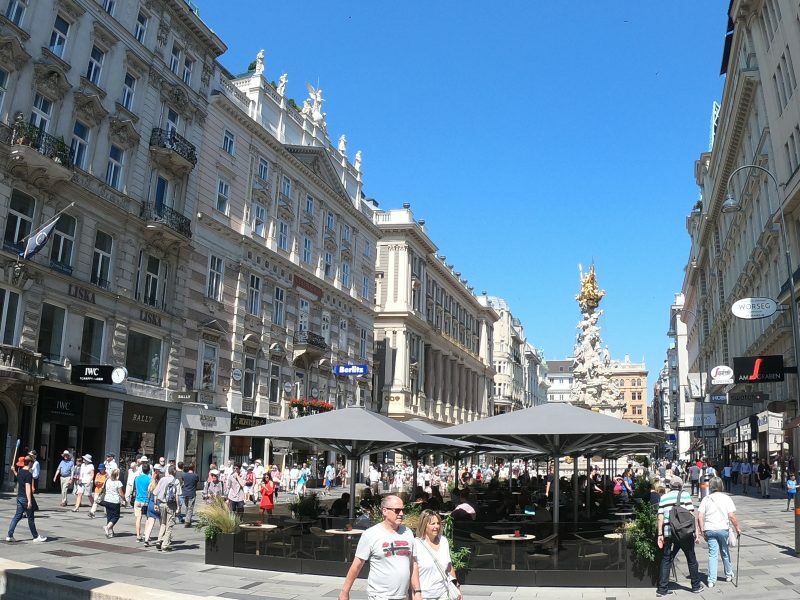 Both cities have similar roots, as both had been part of the Austro – Hungarian Empire, moreover in both cities had been crowned Maria Theresa, in Bratislava for Hungarian Queen and in Austria for Austrian Empress. 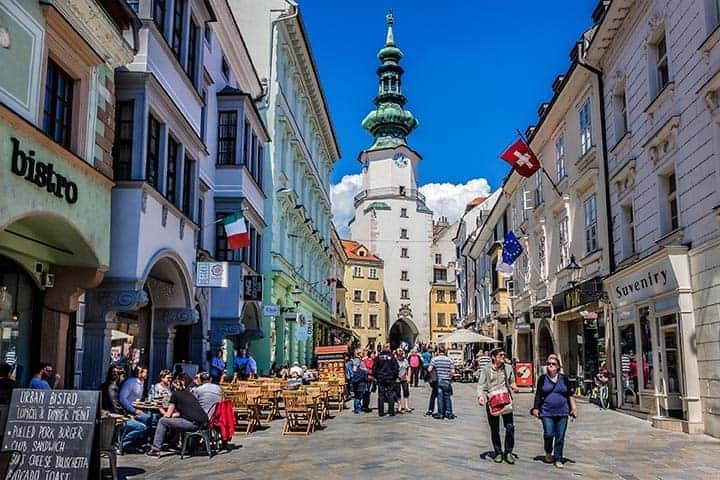 Departure of the bus from Bratislava to Vienna is at 09h35 daily from Bratislava Novy Most bus stop. 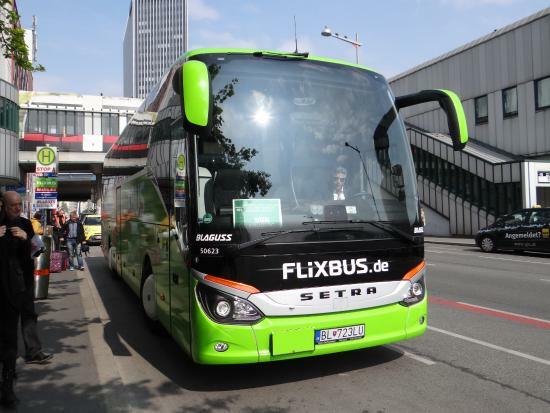 Transfers from Bratislava – Vienna – Bratislava are operated by company FlixBus (green busses with sing FlixBus). 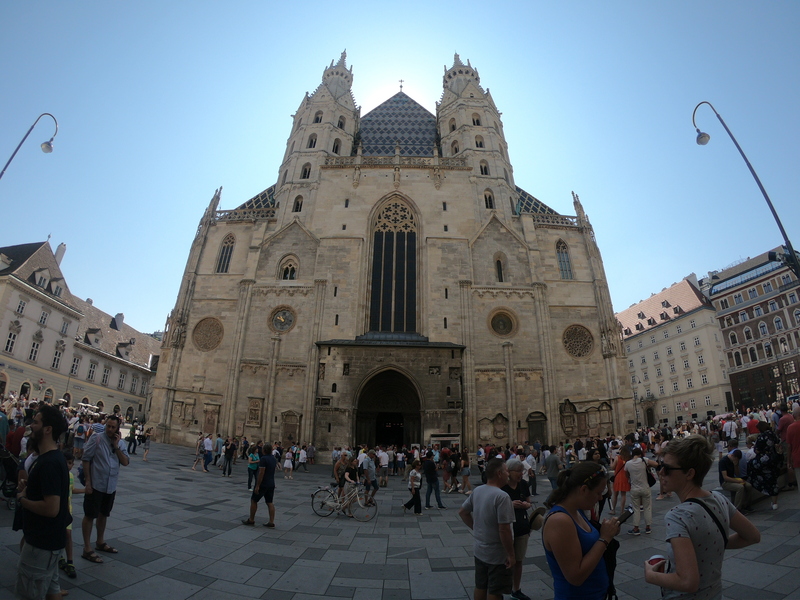 Arrival in Vienna is at 10h35 at bus stop Erdberg. 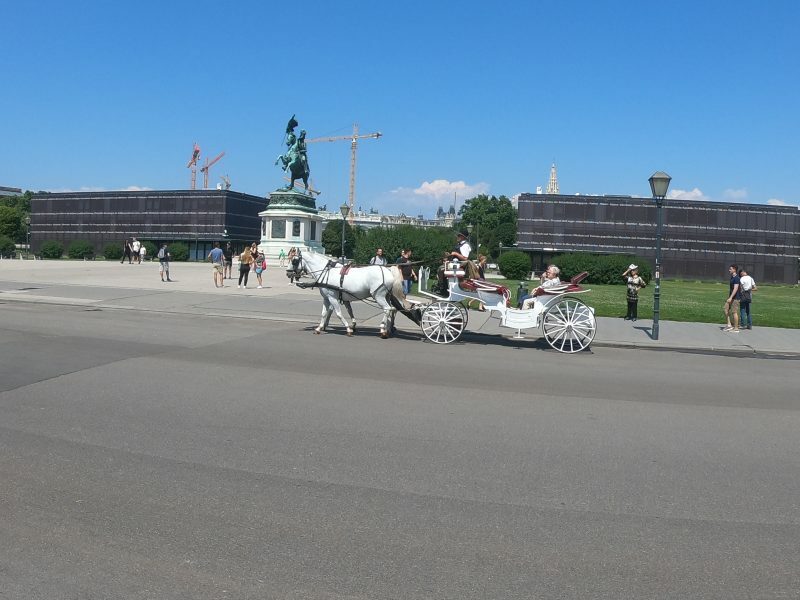 After the arrival at bus station, there is need to take a metro, Linie U3 towards Ottakring and get off from the metro at the station Landstraße (Wien Mitte). 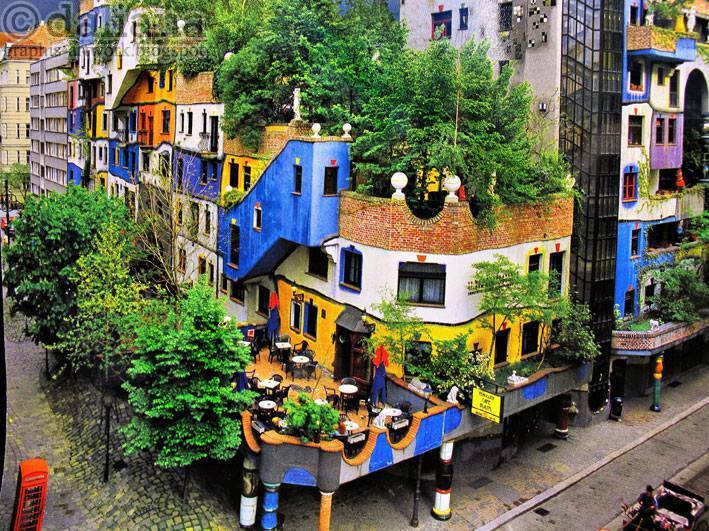 In station Landstraße you have to change Linie U3 onto Linie U4 towards Hütteldorf. 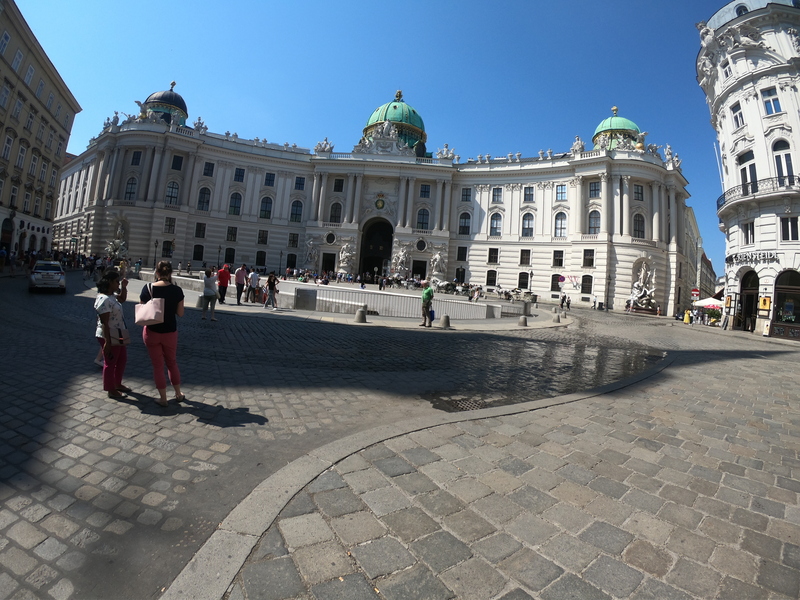 The clients have to get off from the metro at the station Karlsplatz. In front of Opera house Vienna there is hop on/ hop off point of BIG BUS TOURS (red buses) The clients can either right away get on hop on/ hop off bus, or to have guided walking tour either in English or German which starts at 11:30 from hop on/ hop off point OPERA. 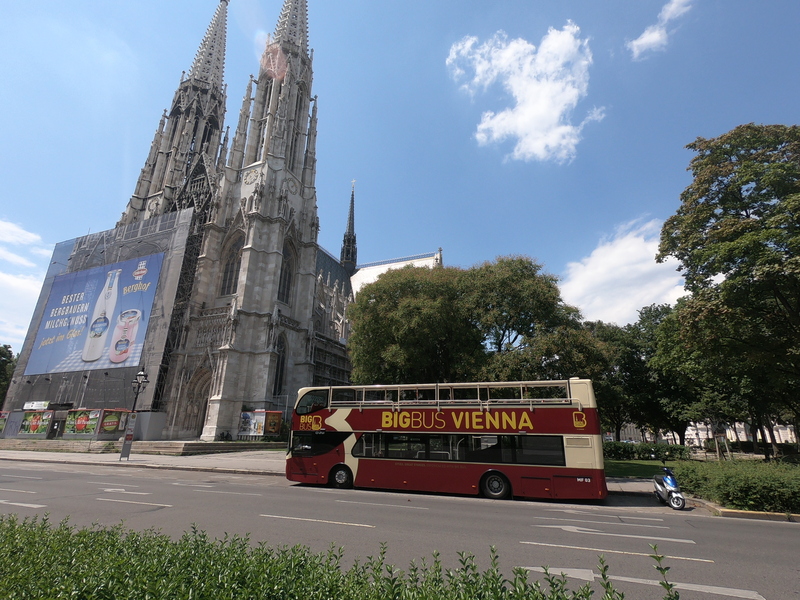 The tour last 90 minutes and afterwards you can ride on hop on/ hop off bus. 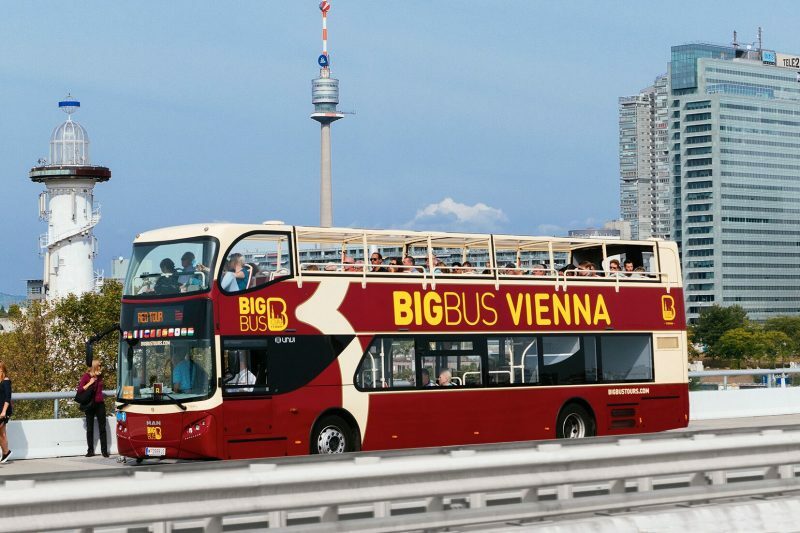 Departure from Vienna bus stop Erdberg at 19h30. 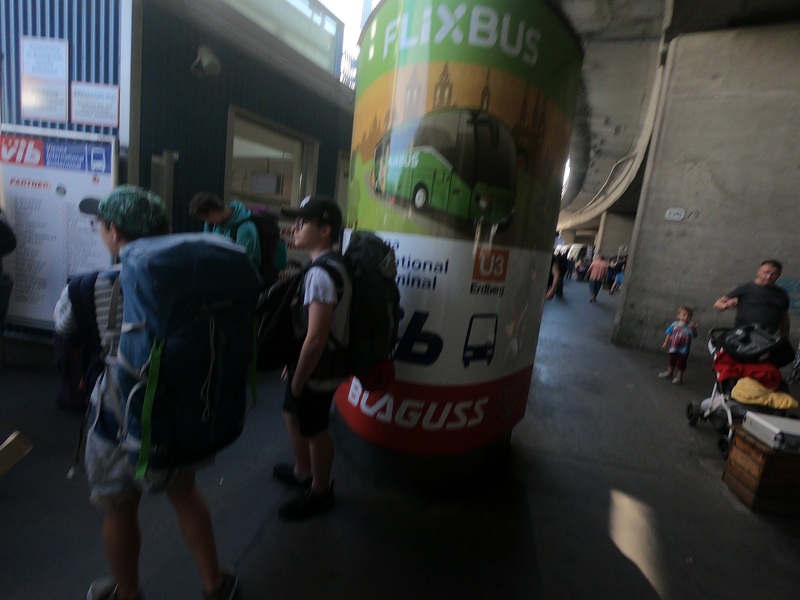 Arrival at Bratislava Novy Most bus stop at 20h40. 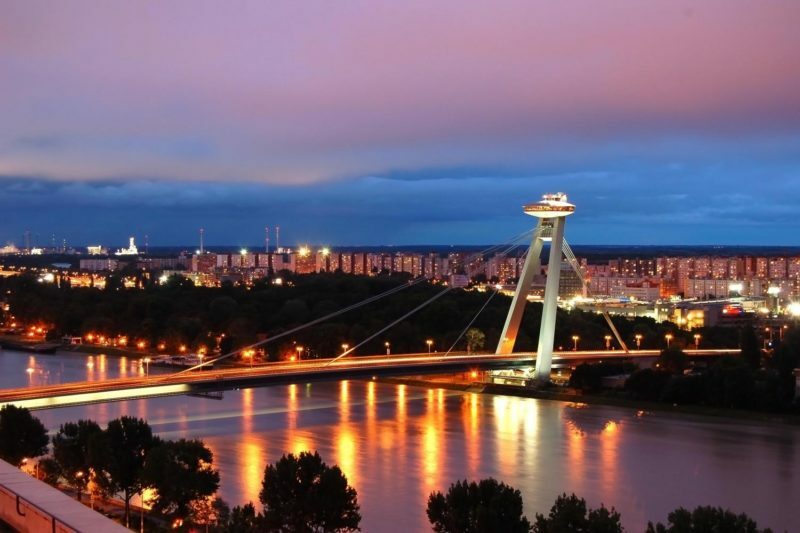 If you would like to book one day trip from Bratislava to Budapest, book Budapest from Bratislava by bus with Grand City Tour.